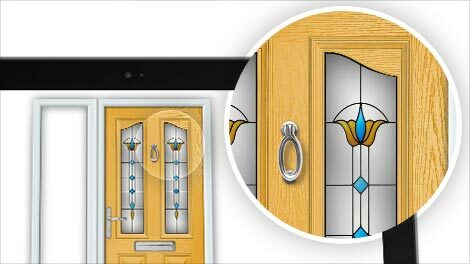 With an innovative ‘touch’ friendly interface, it’s the one window and composite door designer that does what you need and want it to do. 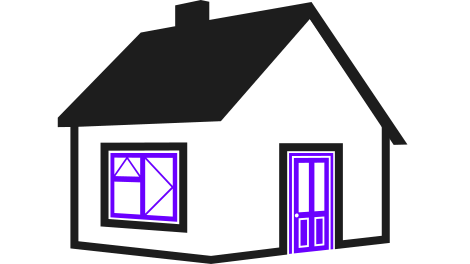 A fundamental feature of WindowCAD is that window and door frames are only ever designed once and passed from sales rep to surveyor then to the office. This eliminates duplicate paper work, mistakes and time. WindowCAD is for different members of your team to pass information between them accurately and efficiently. 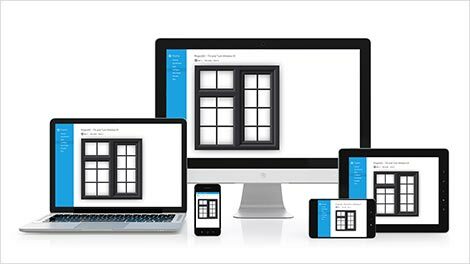 WindowCAD covers the full window and door selling process. It begins with generating leads on your website. It creates stunning visualisations of frames on customers homes in a perspective view. High quality documents such as sales quotations and detailed dimensioned drawings can be produced for printing and emailing. 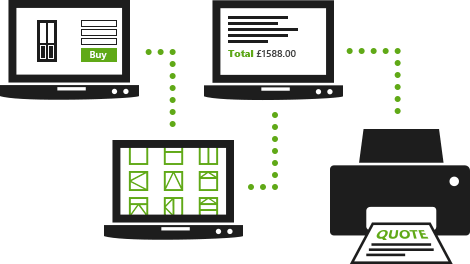 A simple system is used to manage projects and everything can be customised yourself. WindowCAD gives you the flexibility to add or edit any profile systems yourself by inputting a few dimensions. You can add any frame colour and make the frames look like PVCu, timber or aluminium. Window frames that can be designed are Casement, Tilt & Turn and Vertical Slider. Door types include Composite, Residential, French, Patio and Bi-folding. Wherever you are, on whatever you want. 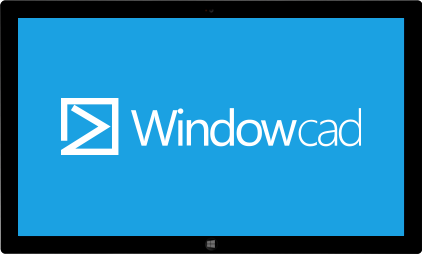 You can use one WindowCAD account across all your devices. Review enquiries on your desktop then seamlessly reopen them on-site on your tablet phone. 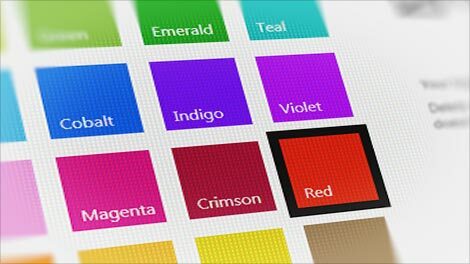 Impress potential customers with your personalized color theme and own company logo. It's really simple to set up yourself, which means there's no charge, and you can update it whenever you want. Enjoy fast, powerful performance using innovative new design tools and stunning visuals. The software was built using the latest technologies, including HD graphics, to deliver with impressive speed and responsiveness. We’ve made designing really easy. 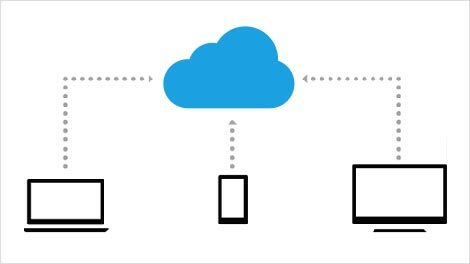 There isn’t even a save button – your projects are stored automatically to the cloud. Sales rep, surveyor or whoever you are, your companies shared projects are displayed as soon as you sign in.